When I was 7 months pregnant with LB, I was hospitalized because she wanted to come out already. We mothers know it's a critical stage. Yes, she can make it but it would definitely be a risk. What made it so hard for me then was when my OB-GYN told me she couldn't make it if she'd be out too soon. Her lungs were not fully developed yet. And that she was underweight. Her honesty almost killed me when she told me she will eventually die. So of course, I didn't want that to happen. By God's grace and my OB's amazing medical expertise, LB was brought into this world two days after her scheduled arrival. LB in her 500-peso bill pose. So when I brought her home, I made sure no dirt could ever touch her. My siblings were required to wash their hands (their whole body if possible) before touching my baby. I made sure she had enough ventilation as there were times she had difficulty breathing. I made her wore comfortable clothes that an infant must wear. There were nights that I never slept because I just stared at her and checked if she was still breathing. I was paranoid like that. I also researched on morbid baby stuff. You know, the dreadful things that could happen to an innocent little angel. I stumbled on a write-up about SIDS in a Smart Parenting magazine I bought then. It scared the sh*t out of me because babies born with low weight are most likely to experience it. I thought that it could come into our lives like a thief in the night. IT'S BEST TO PUT YOUR BABY TO SLEEP ON HER BACK. I am guilty of not doing this when LB was a baby. We used to make her sleep on our chest because that's the way she would only stop from crying. However, it is not the advisable sleeping position for babies aged 0-4 months as it could cause her to have difficulty breathing. It was a throwback thought muthers: LB breathed like she had 'halak' even if she didn't have colds. Scary, super scary. IT'S BEST TO KEEP YOUR BABY AWAY FROM SMOKE. Any kind of smoke, for that matter, especially when she's sleeping. As I have told in my previous posts, I was a smoker. I stopped when I knew I was pregnant but eventually went back to being one when I went back to work. I was always scolded by my mom because she can smell the second-hand smoke from me, which means LB can smell it, too. Whenever I remember that incident, I thought that I could never forgive myself if something bad happened to her. Jeez. Kaborkot talaga. IT'S BEST TO SHARE A ROOM WITH YOUR BABY. You will say for sure "oo naman, sa mayayaman lang yung nursery rooms". I get ya, I get ya. But it's room-share, not bed-share. Again, I'm guilty at this. Our house was too small that I can't put her crib in the same room where I sleep that's why we shared bed. But you know what, I was not happy with the arrangement. I rarely got good sleep because I can't relax. I was scared na baka madaganan ko siya. Ending, zombie mode. So if I will be blessed to have another baby, I know better this time. We will both benefit from this. IT'S BEST TO USE LESS BEDDINGS. Oh this, I think I nailed this. Okay, not 100% nailed it but around 80, alright. I didn't use bumpers and canopies (kulambo). LB didn't like using blankets as well. She only wanted to be swaddled when it was really cold. Why was it here anyway? We thought, especially us moms of baby girls, that it's all about giving her princess-y stuff. It's good for photo shoot purposes though but for sleeping, not cool. Here's a story I read from Halo SleepSack Wearable Blankets. 's Facebook page: click here. Hashtag goosebumps. IT'S BEST TO USE A SLEEP SACK. Speaking of Halo SleepSack, I've learned from Ives Lim-Esteban, owner of the Halo SleepSack Philippines, as she talked about it in an event last month (I will make kwento about that on a separate post!) that wearing sleep sacks eliminates the risk of getting loose blankets over or around their face. I'm lucky that my daughter didn't like blankets. Sinanay ko kasi siya sa frogsuit, even during the days (-ber months could be really breezy). But frogsuits have disadvantages, too. Ang hirap magpalit ng diaper. OK, let me tell you more about Halo SleepSack Wearable Blankets. It was created by Bill Schmid, who lost his child to SIDS and it is the only product that carry the seals of First Candle/SIDS Alliance and the Canadian Foundation for the Study of Infant Deaths or CFSID. Halo SleepSack can be worn over pajamas or a shirt in place of loose blankets that can easily be kicked off, thus ensuring a better night's sleep. 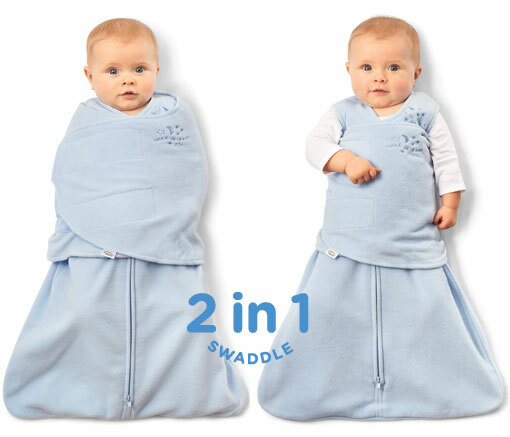 There's a 2-in-1 feature that Halo SleepSack Swaddle has. It is healthy for the baby's hips as it allows the baby to move her lower body freely even when wrapped. And for the bigger babies, they have Early Walker and Big Kids sleep sack. This could ensure that toddlers would get complete sleep without removing their blankets; as we know that sleep is very important for children's mental and physical development. Convinced? 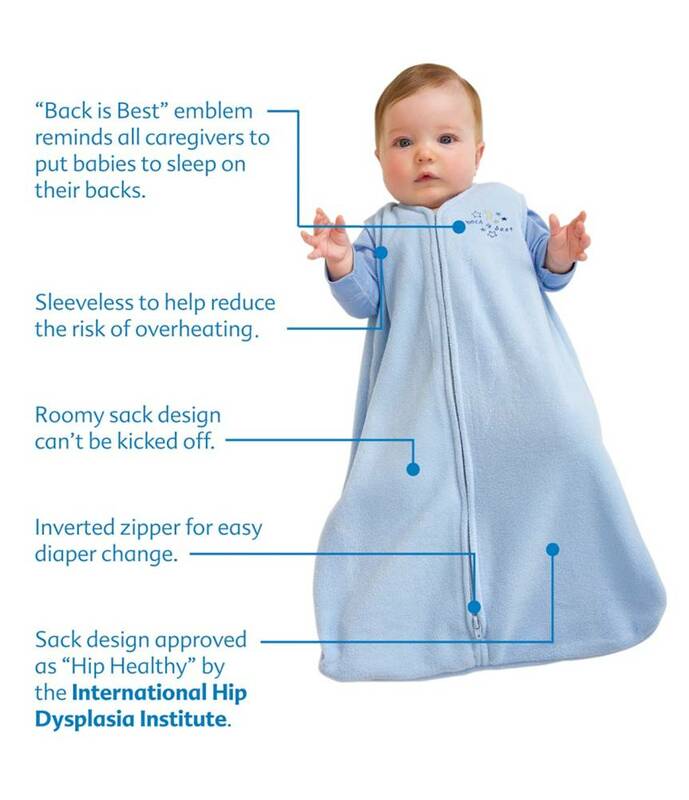 Oh I was, too that the minute I knew about the product (long before I attended the event), I made a mental note that if God will bless us with another baby, he will surely have a safe sleep with Halo SleepSack. SIDS is really scary. I learned about this thing when I was pregnant with my boy. It really gave me the creeps and nightmares. I became really paranoid that I pestered my husband almost every day to find a sleep sack for our baby. Eh I was on bed rest since 7th week until 37th week kaya si hubby and mommy lang nag-ayos ng gamit namin ni baby. I told my hubby about SIDS kaya na-paranoid din sya. LOL! Unfortunately, sleep sacks are not yet readily available at that time so we resorted to frogsuits. When our baby was born, we made sure that his safety was not compromised. We bought a crib and put nothing there except for the little pillow for his head. We only use bumpers kapag may nagbabantay sa kanya. 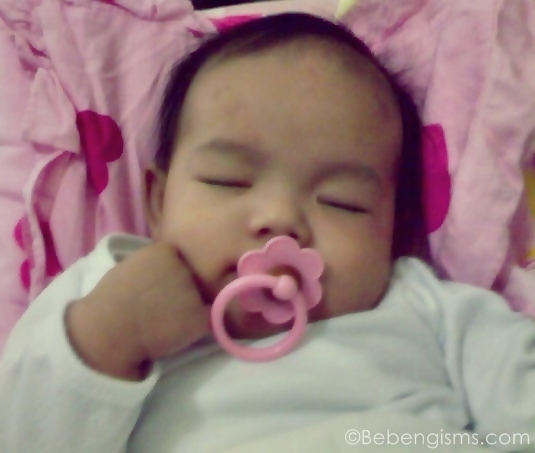 And from time to time, tinitingnan ko talaga if he's still breathing. Nakaka-paranoid talaga. Good thing my son doesn't like blankets. And he only wore frogsuits or onesies during night time.